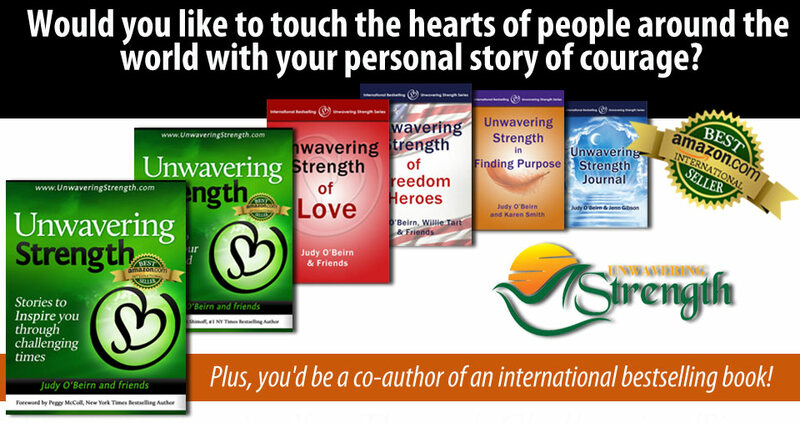 Many of our heroes don’t have the money to have their stories written or even published so we would like to raise the money to allow them a chance to share their story. It’s our turn to help them. 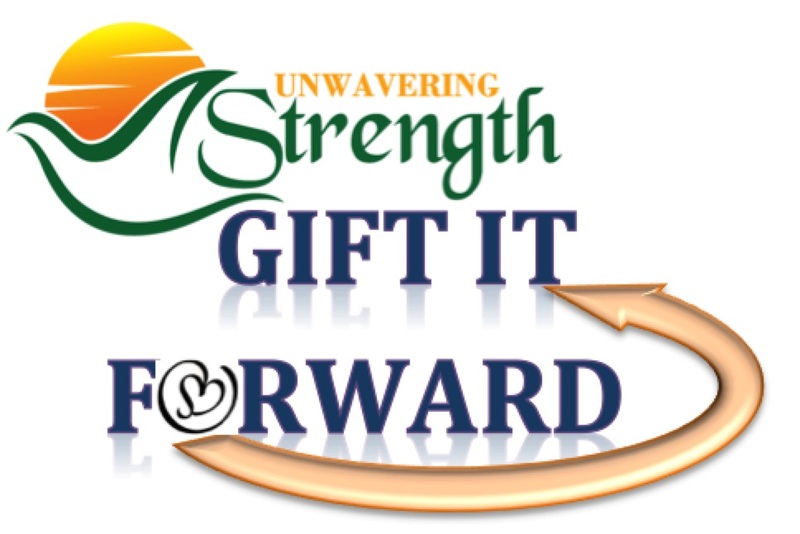 We invite you to participate in our Gift-It-Forward campaign. If you know of a hero who would have a story that needs to be shared please share this page with them as we would love to hear from anyone that has a story they want to tell. 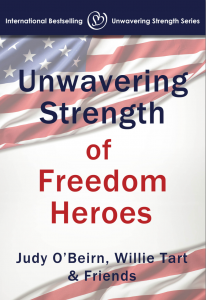 Please sign up to tell your story or pay it forward and pay for someone to have their story included in this remarkable, immortalizing book. 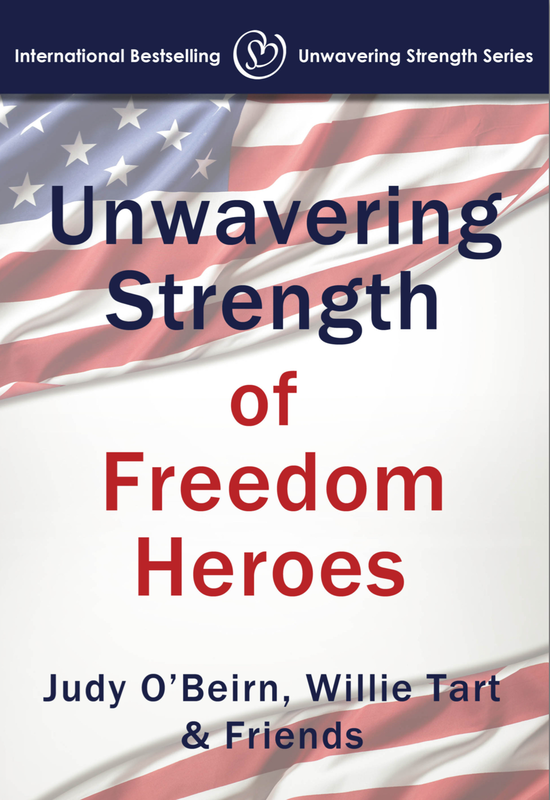 about what Inspired our brave Military as they went through their own life challenges. 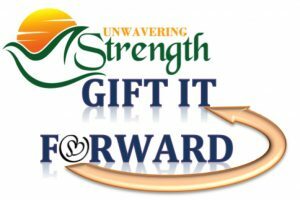 You’ll find while adversities may be inevitable, overcoming them always leads to the same outcome: growth; healing; and transformation. The common denominator in all of these stories is that they show the power of Unwavering Strength in the midst of adversity. It is the strength that can get you through whatever life throws your way. It is with true conviction that I believe that we should express our appreciation, respect, and gratitude by honoring all men and women who have served, are serving, and will serve in the Armed Forces of the United States of America. They defend and protect our nation and preserve our way of life.